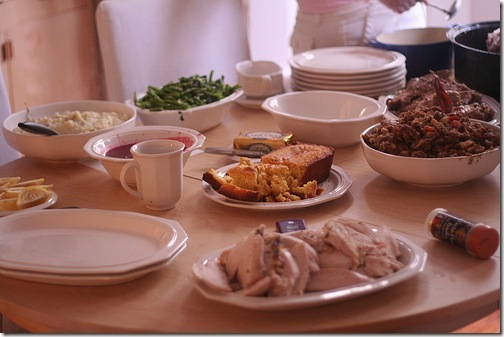 You are here: Home » What Free Apps Are You Thankful For? ← How to Setup Google Analytics Intelligence Alerts? In fact, I have used the same title here. I love finding free and quality applications that we can use everyday and share it here for anyone looking for one. In light of Thanksgiving, I would like to take some time to list a few free apps I am really thankful for that I use day to day. I will categorize these into 3 categories – Web apps, desktop apps and iPhone apps. As you can see, I have pretty much contain my enthusiasm about my favorite apps and have written about it here one time or another. I am going to try to write a post tomorrow at Top iPhone Resource and link it here as I think it would reach a wider iPhone audience there. What free apps that you use are you thankful for this Thanksgiving? Nice Blog! I think Filezilla deserves a place in your list. I’d have to pretty much say Google! I’m happy Google exists because if it was any other way, it would be harder for people to have any good success online. .-= Gordon´s last blog ..Hashtag Heaven – Getting Started On Twitter =-. Thanks Madan! I did forget to add Filezilla. I use it all the time too.